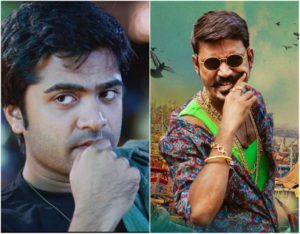 Home Hot News Vaalu Trailer Gunning Dhanush ? Vaalu Trailer Gunning Dhanush ? Withing few minutes the trailer was trending in both Twitter and Facebook. Fans were super Excited and the trailer received huge response. It was comparatively good when compared to the first trailer! Its to be noted that both the films are releasing on 17th June and fans will have a real treat ! Lets wait and see who is Thara Local and who is Extreme Local ?